Mermaid girls softball has been part of Oxnard’s recreational offerings since 1967. Our league is the only slow-pitch, Nationally associated, all-girls softball league in California. We serve over 300 families a year with this unique opportunity and boast no less than four generations of women and girls who belong to the Mermaid Family. 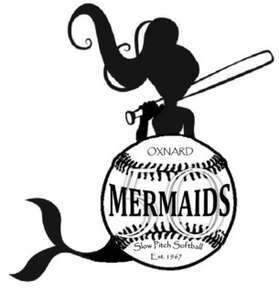 The Oxnard Mermaids Girls Softball League is available to all girls between the ages of 4 to 17. Our objective is to instill within the girls of this community, the ideals of good sportsmanship, teamwork, honesty, and empowerment. 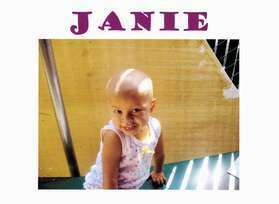 Though we strive for friendly competition, we focus on positive attitude and the desire to learn. Most importantly Mermaids softball offers an extended family, a sense of belonging and a place to build lifelong friendships!